Nicely done. 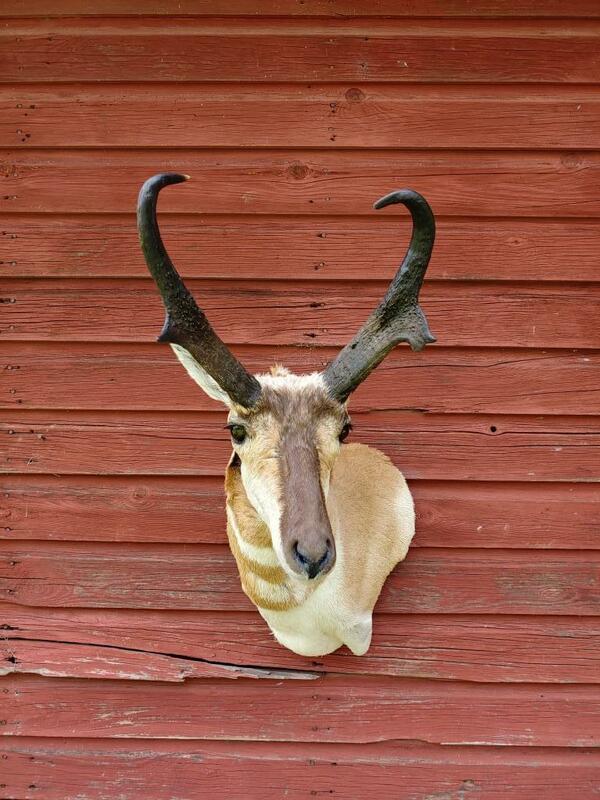 Great looking Pronghorn. details David, which, if any, outfitter, where? beautiful P.G. Thanks guys, he was taken off a private ranch around the cornudas area.